Are you interested in starting a deck construction project? It’s a relatively simple project, but it does take some planning. Here are three things to consider before getting started. Before you get started, make sure you think about how the deck is going to be used. Does it need to be kid-friendly or is it primarily going to be used for lounging? Once you know what it’s going to be used for then you can decide on the shape and size and which materials to use. Many experts will tell that you that the deck should not be any bigger than 20% of the total square footage of the house. This makes sense as you don’t want to have what appears to be a huge deck and a tiny house. In terms of shape for your deck construction, you can choose to go for the traditional rectangular look or add a bit more appeal with various angles and curves. Your options for frames are limited to steel and timber. Timber frames are made up of some combination of beams, posts, and treated lumber joists. Depending on your climate, the life span you can expect for a timber frame is between 15 – 25 years. Steel frames, which are better suited for fire hazard areas, are relatively easy to install. Similarly, there are a few options when deciding on the materials for your deck. Hardwood is usually the best choice as it is more resistant to decay and damaged caused by insects. Options include treated pine, Tallow wood, or Merbau. You can also choose between steel and hardwood for your stairs. 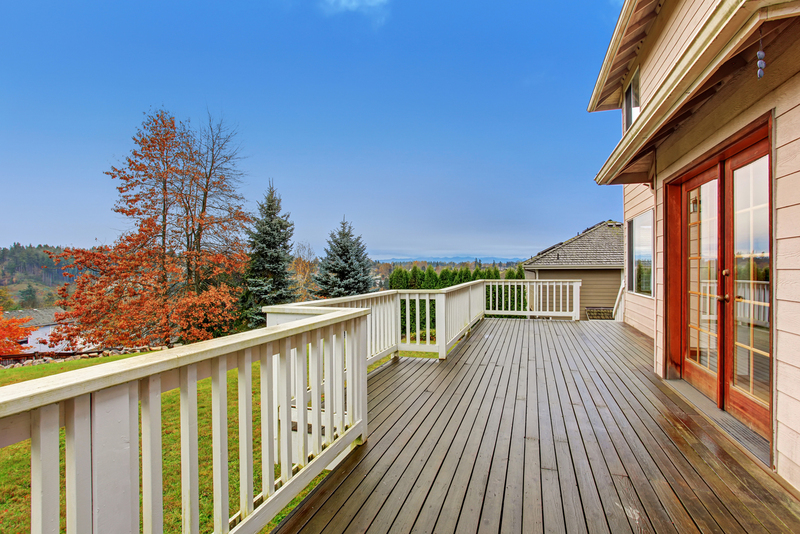 Before you get started with a deck construction project, you need to ensure that it is built to withstand your climate over a sustained period of time.